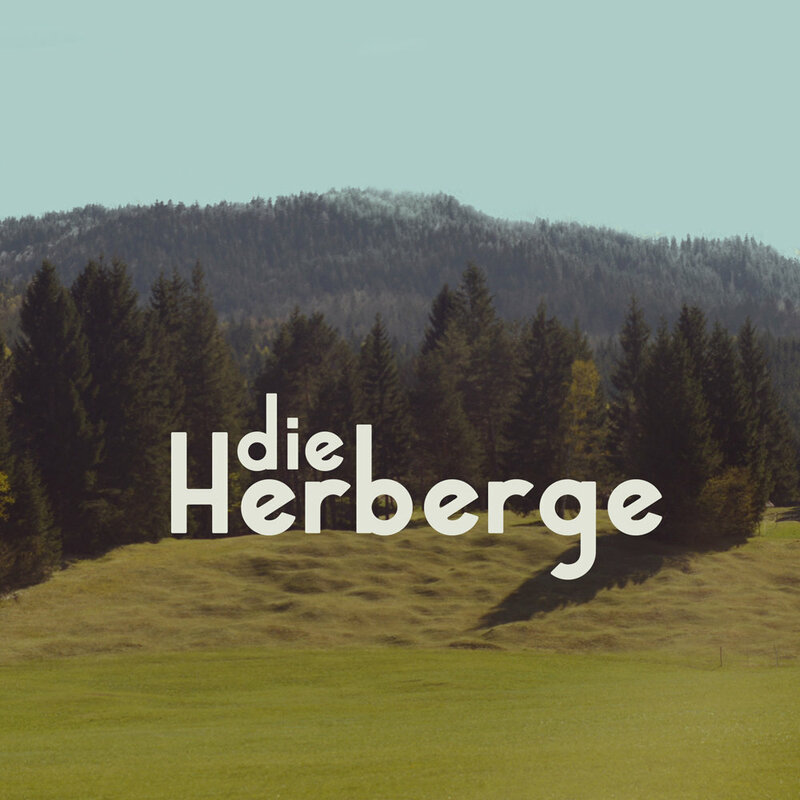 Ab und zu sammeln wir für Euch alle aktuellen Orte und Termine zu Screenings und Events mit "Die Herberge". Hier kannst Du Dich eintragen, um diese Infos zu erhalten. You can change your mind at any time by clicking the unsubscribe link in the footer of any email you receive from us, or by contacting us at sannekurz@googlemail.com. We will treat your information with respect. For more information about our privacy practices please visit our website. By clicking below, you agree that we may process your information in accordance with these terms.